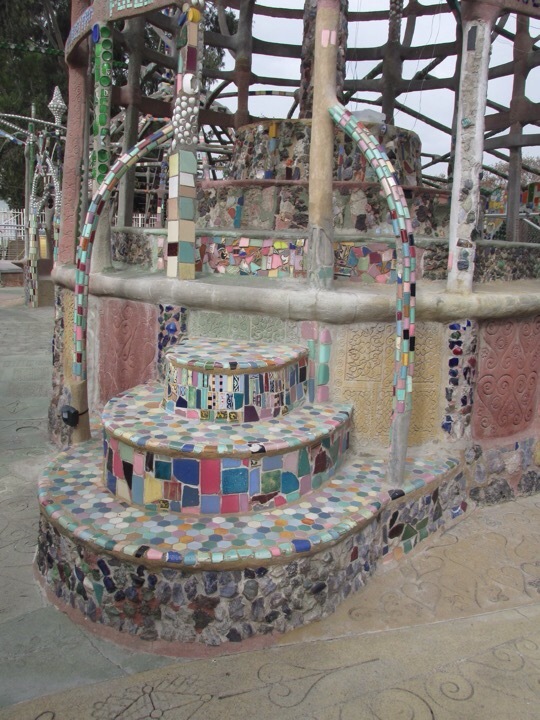 I’ve been living in Southern California most of all my life, and it’s shame to say I’ve yet to find all the little treasures it has to offer. 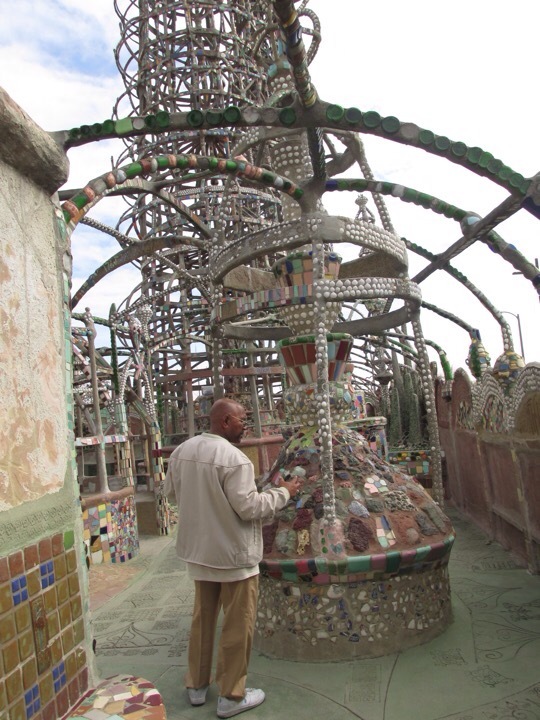 This past Saturday however I’ve finally made the time to pay a visit to one of SoCal’s urban wonders- the Watts Tower. 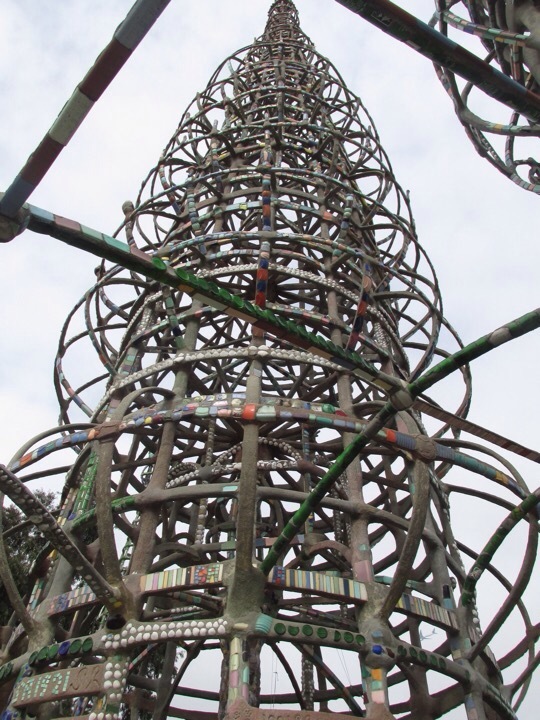 Located in the city of Watts, this massive sculpture marvel was a long term dream project of a certain individual named Simon Rodia, an Italian immigrant worker who made decent living out of construction trades and spent ever waking moments of his later thirty-four years collecting junk and stacking them on layers of wires and concrete to recreate one of his childhood’s fondest memories from his native land. 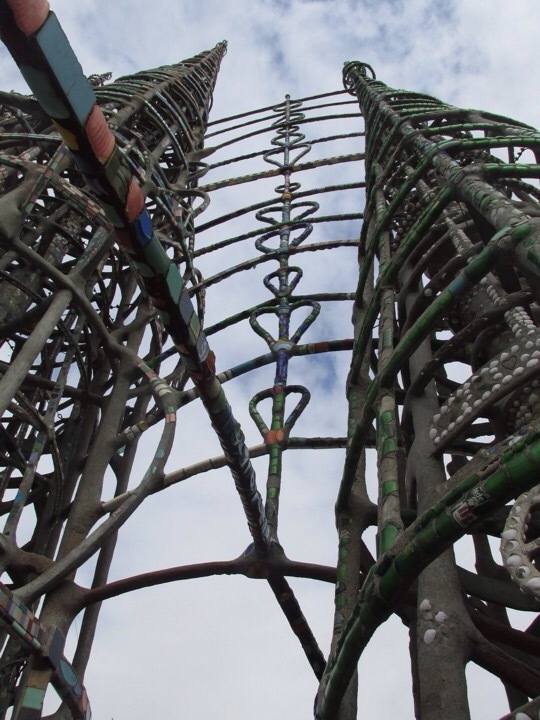 The whole structure is based on the Italian traditional festival of Gigli. 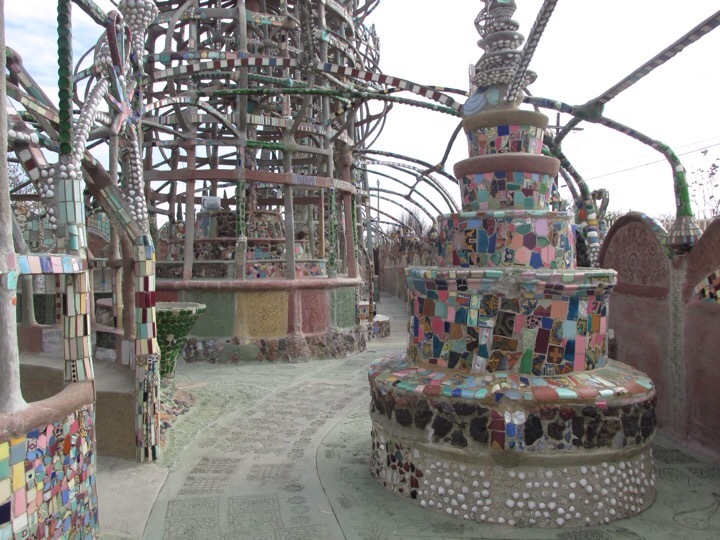 The interior of site can be explored by guided tour only, but for seven dollars it’s worth it. 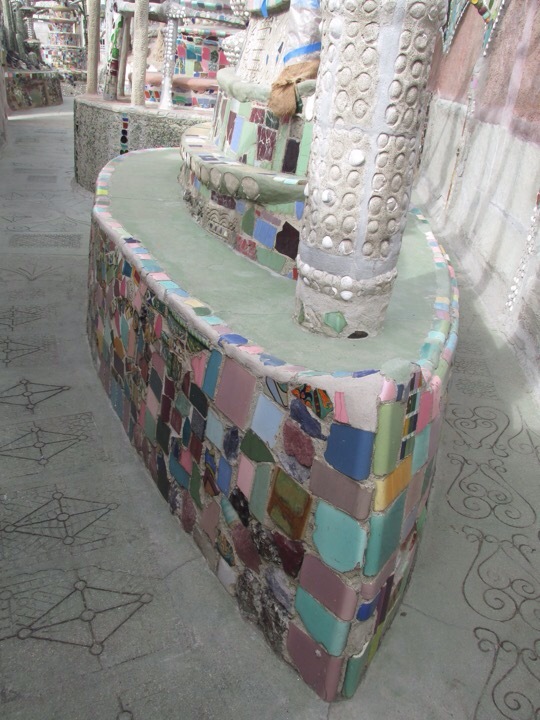 A close up encounter with the intricate tilings and design engravings on these structures is a sight to behold. 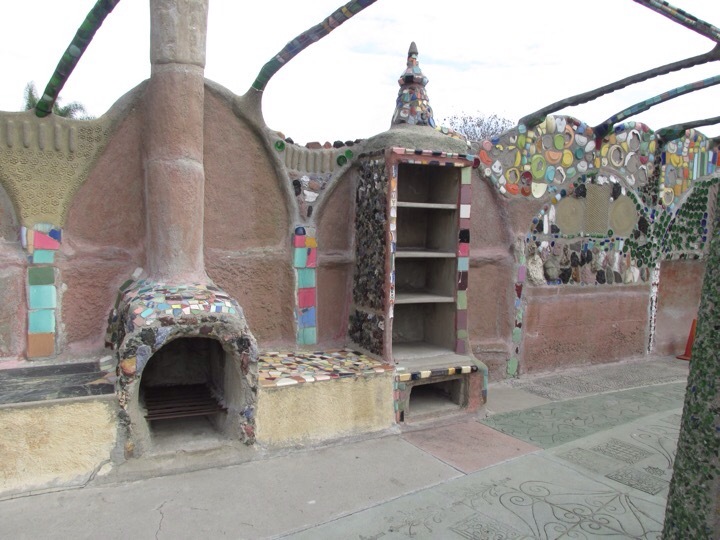 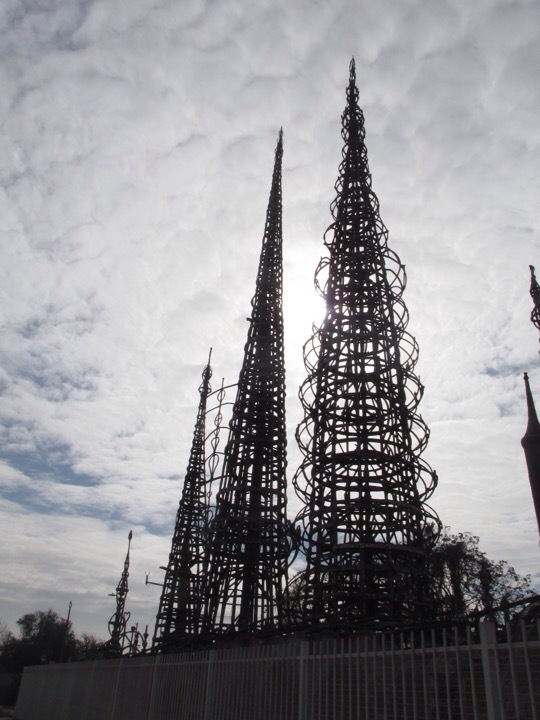 For more information you can check out their website THE WATTS TOWERS.